is a virtually interactive laboratory for information systems in which you will be able to try possibilities offered by cloud technologies in the real environment. 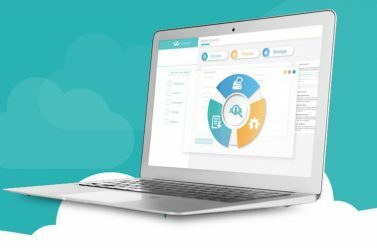 Accompanied by a knowledgeable instructor, you will be able to build IT infrastructure in the cloud and to test its advantages. Participation in operation VALIS is a great opportunity to acquire working knowledge of IT infrastructure management using the latest and most advanced technologies. 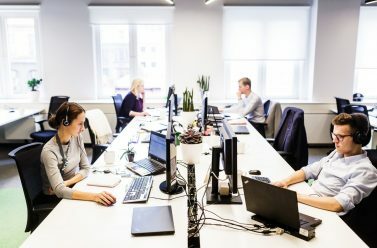 To implement the laboratory scenario, we will use Microsoft Azure virtual networks, servers, SQL databases and load balancers as well as configure automatic scalability and look at the basic security issues, and, of course, thoroughly discuss cloud technologies and their practical application in combination with traditional infrastructure. The virtual laboratory will take place from 9.00 until 13.00. Each participant must come with their own computer. We recommend IT data centre managers or specialists to participate in the virtual laboratory. 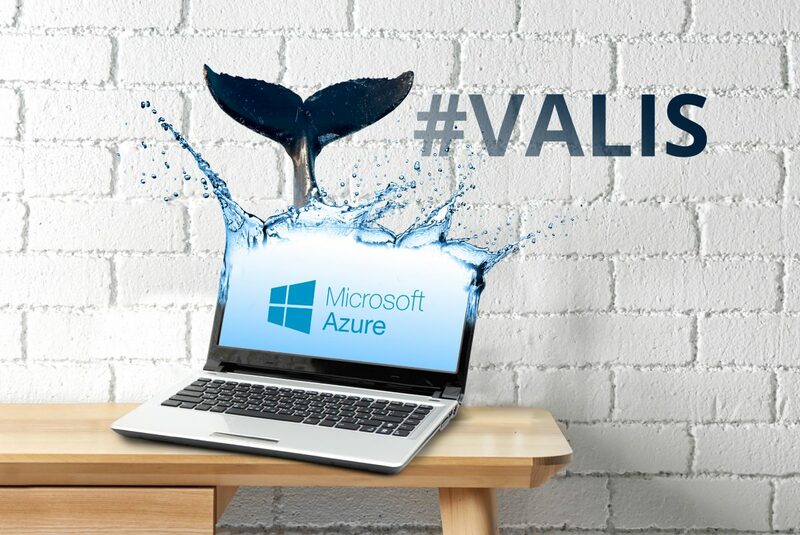 WE ALSO RECOMMEND participating in the first part of #VALIS organised by SQUALIO to gain insight into the tools offered. To apply, press the button “Apply for event” or write us an e-mail to events@squalio.com. If you have any questions, call us at 67509900.